Last weekend our Atlanta contributor, Anmarie from D.V. Photography, headed to The Tabernacle to catch Matisyhau and Rebelution dazzle the crowd. 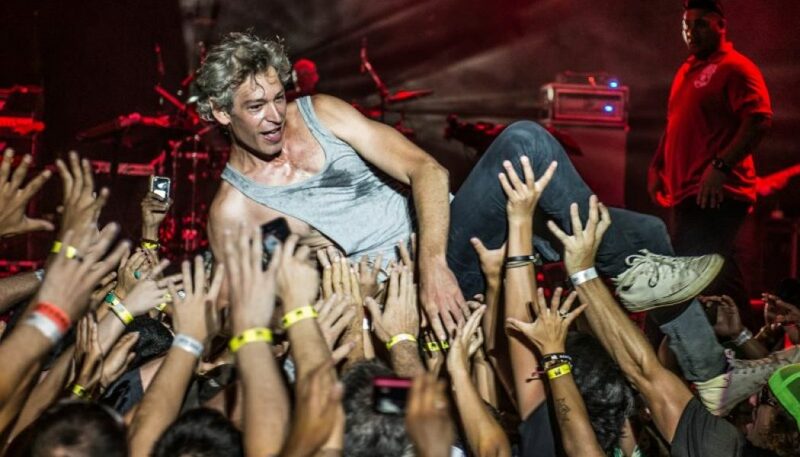 As Matisyahu graced the stage, there was a large roar of excitement from the crowd. The lights illuminated and sounds burst spreading wonderful vibes and thick loving culture throughout the Tabernacle. As I looked across the venue I saw nothing but smiling faces and memories being made by hundreds of people. There wasn’t a sad soul attending that night. 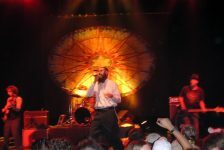 Matisyahu played a variety of old school favorites with a hint of that new school vibe. It was inspiring the way he’d changed some songs that have been a staple in his career and made them even better. There was also a section in his set that he did live beatboxing- a crowd pleasing staple in his live show for years. As his set came to a close we were all reminded by just how talented, amazing and inspiring this individual is. Matched with the beauty of Tabernacle Atlanta, this was a set I will never forget.